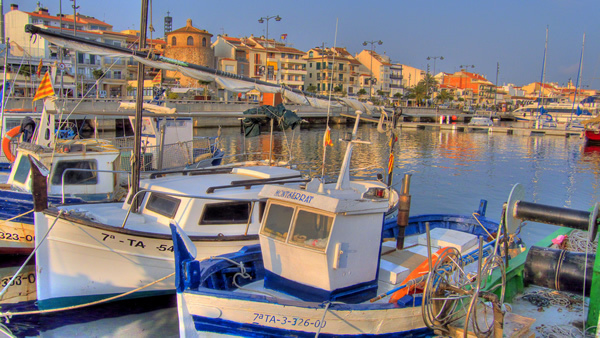 The fishing village of Cambrils, set in a prime location of the Mediterranean at the centre of the Costa Dorada, surrounded by the hills of Llaberia, Argentera and Mussara, with gentle slopes leading down to the sea, is the second biggest town in the Baix Camp district. Cambrils enjoys a mild climate, with average temperatures of 25° in the summer and 12° in the winter. The climate of Cambrils is typically Mediterranean, although the characteristic humidity of seaside areas is offset by the dry northwest wind. The average annual humidity ranges from 69% to 75%. The summers are not excessively hot, the maximum temperature in August being 26.7°C. Cambrils celebrates its local festivities in June, coinciding with St. Peter’s Day. In September, the day of the Virgin of the Way is celebrated. It has several food-sampling days, the most popular being the squilla day, whose intention is to show people the excellence of this typical seafood dish from Cambrils. One of the most popular attractions of Cambrils is its 9 km beach of fine golden sand. In addition, parallel to our beaches is the promenade, where you can enjoy the peace and tranquillity of the Cambrils coastal scenery on foot or by bicycle. Salou is a coastal town with a population of 26,650 (National Institute of Statistics 2009) located in the province of Tarragona, on the Costa Dorada, 10 km from the city of Tarragona and 9 km from the city of Reus. It is considered the capital of the Costa Dorada, being the most important tourist destination. Founded by the Greeks in the 6th century BC, the city was a prominent commercial port during the Middle Ages and the Modern Age. 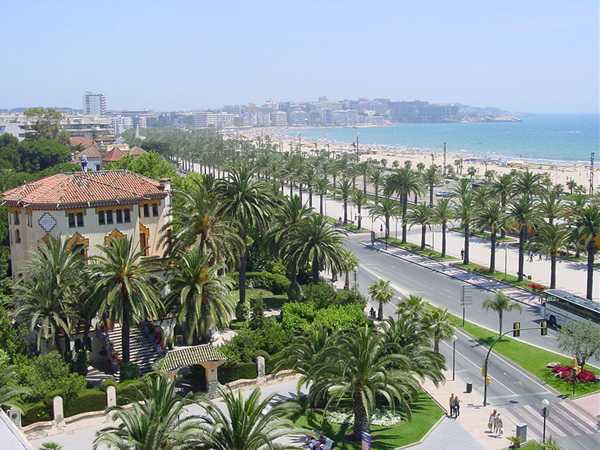 In the 20th century, Salou became a major tourist centre, a status it retains today, which has allowed it to grow immensely. In the vicinity of the resort is the Port Aventura World theme park.